Would you like to make the workflow in your classroom more efficient, while enhancing student learning, collaboration, and technology skills? 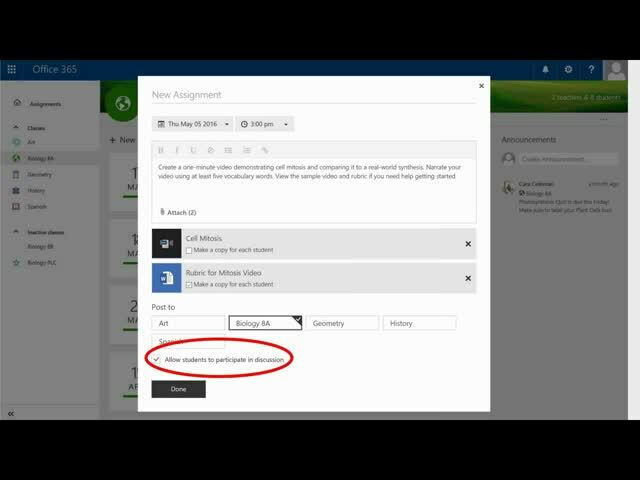 Microsoft Classroom uses Office 365 to provide a platform for learning, collaboration, and resource management within the modern teaching environment. 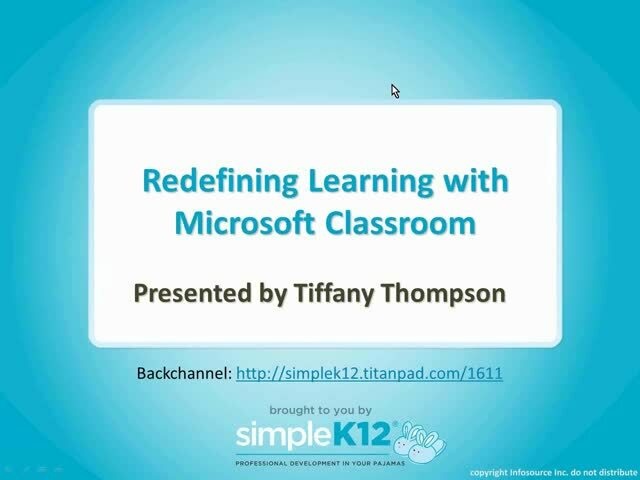 Join Tiffany Thompson as she shares how Microsoft Classroom streamlines work by giving teachers the ability to distribute, collect, and grade assignments within Office 365. She will explore features such as conversations, class notebooks, shared files, and embedded content, and show how Classroom is available anywhere, anytime through any web browser. Tiffany will also explain why it is the perfect learning management tool for novice or veteran, tech challenged or expert educators. Come discover why Microsoft Classroom is the ideal environment for online, flipped, or blended learning classes, as well as for redefining learning and helping students build ICT skills. 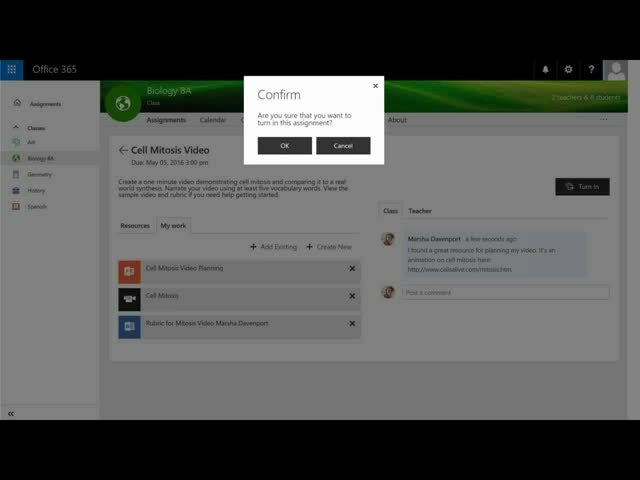 This webinar has been brought to you by Microsoft. Learn more about the Microsoft Educator Community at https://education.microsoft.com/. 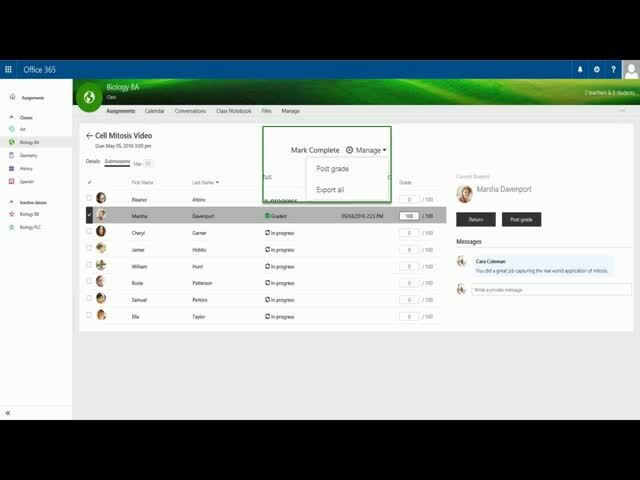 The graphics used were most helpful, showing the actual Microsoft classroom environment was smart. Nicely done. Great information to help with my students' learning. I really love how it allows you to streamline! I loved the fact that it keeps the students more organized, less paper to keep up with so they have no excuses ( " I don't know where I put my paper " ). They can do their research and work all on one device. I really love this. Seems MUCH more powerful than google classroom. Thank you! Thank you for the introduction to this! This webinar was most helpful. The speaker was knowledgeable of the topic and had enthusiasm for the topic. The graphics she used were very helpful, showing the viewer the actual Microsoft classroom environment. 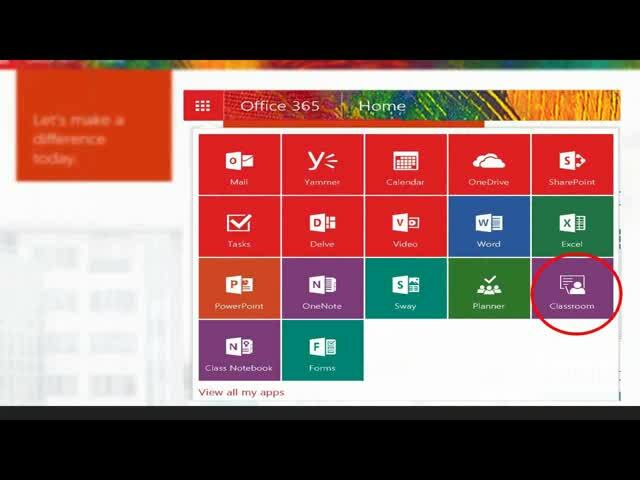 She also extended the topic into Class Notebooks and the other tools available in Office 365.